At TIS, children spend the vast majority of their day hearing and using their target language. TIS students spend at least 80% of their day immersed in the language, in comparison to 50% or less at most other immersion programs. As a result, our students achieve a higher level of fluency upon leaving 5th grade. Our students also get daily instruction in English language arts starting in 1st grade. 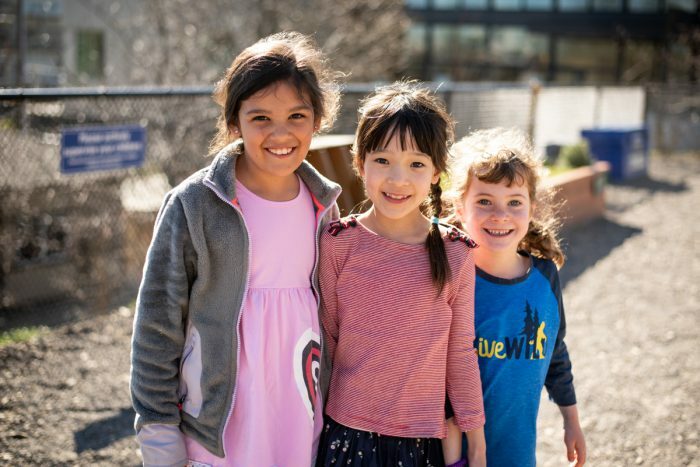 Our students learn a rigorous curriculum – math, science, social studies, and language arts – taught in Spanish, Japanese or Chinese. 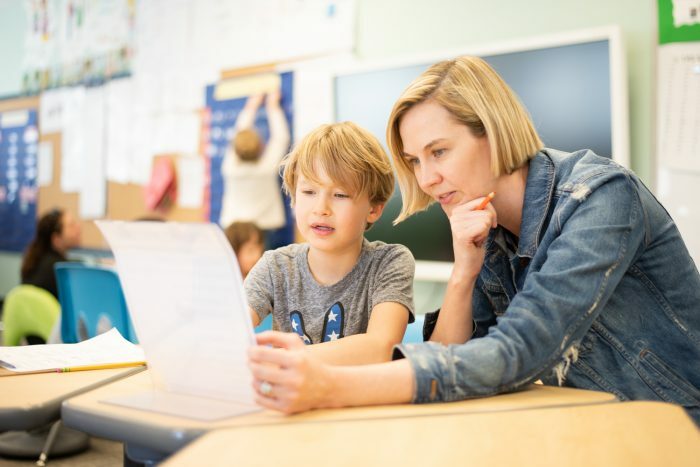 They learn through the challenging IB-PYP method, developing questions about central idea and using age-appropriate methods to find answers to their questions. With the IB, children learn to solve problems, collaborate, and take responsibility for their learning. Click here to learn more about the IB. Children get the attention they deserve with no more than 19 students per class (average class size is even smaller). All TIS teachers have native-level fluency, allowing children to learn native accents, speech patterns and expressions. The cultures of our international faculty inform every aspect of TIS life. Our students experience Chinese, Japanese, Hispanic and American cultures thriving individually and working together. TIS students learn to truly appreciate and communicate – beyond mere words – with people of other cultures. Art, music and P.E. are critical parts of our curriculum. They are taught by professionals who are elementary school teachers and specialists in their fields. The TIS community is diverse in every dimension. Families and staff of all races, religions, persuasions, and circumstances feel at home at The International School. The International School is a member of the National Association of Independent Schools.